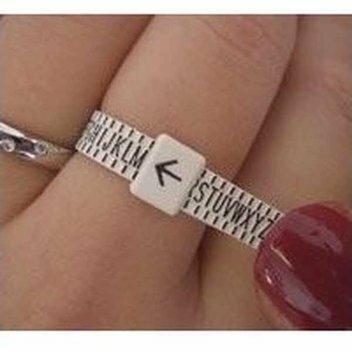 Get a free Happy Hearts bangle | FreebieFinder UK | Freebies, Samples, & Other Free Stuff. 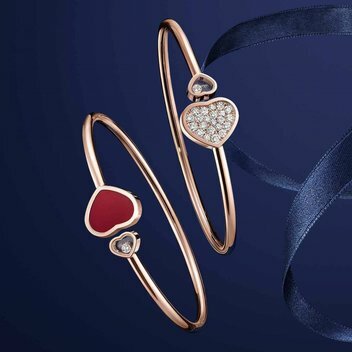 Visit the Chopard UK website, where they are letting you discover which stone colour matches your personality and are giving you the chance to win one of their Happy Hearts bangles. This was posted 5 months ago 14th November 2018 and expired 4 months ago 22nd November 2018.